Dep. 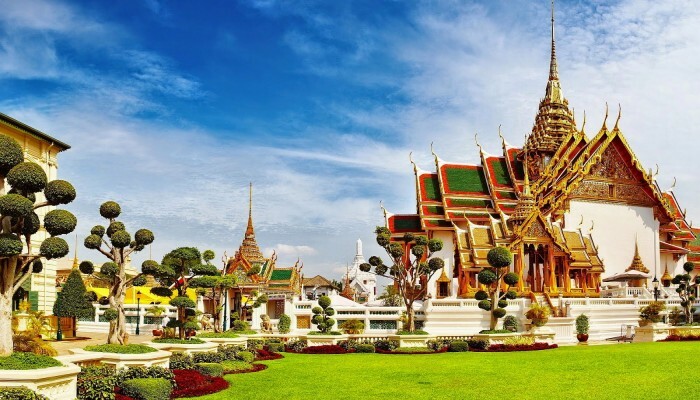 from Kolkata Airport by flight and on arrival at Bangkok airport after immigration completion you will be transferred to Pattaya Hotel. Check in hotel and after some refreshment in the evening you will be taken for the most well known cabaret show – Alcazar show and be entertained with music, song and dance with a glass of soft drinks. Dinner, Overnight at the Pattaya hotel. After breakfast you will be taken to explore the mystical beauty of the coral island, see the extra ordinary coral formation and breathtaking underwater life on a ride in a glass bottom boat. Lunch will be served on Coral Island and be entertained with the beautiful coral Island. In the afternoon Pattaya local sightseeing. 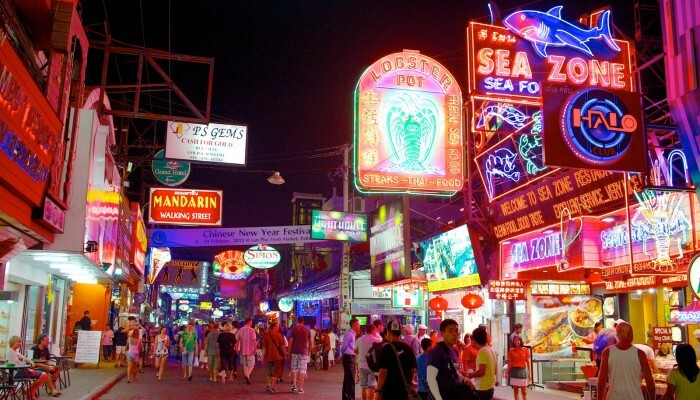 Evening enjoy the famous walking street for Pattaya night life, shopping and dinner. Overnight stay at Pattaya hotel. Morning after breakfast proceed to Sriracha Tiger Zoo. 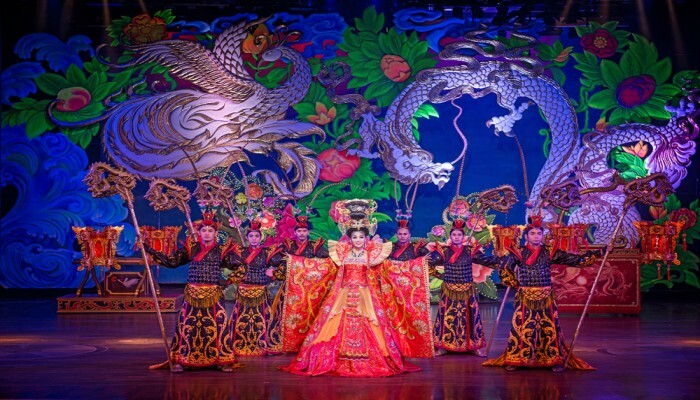 Here you will enjoy the adventurous Crocodile show, Tiger Show, Elephant show etc. Lunch inside the Sriracha Zoo garden and after lunch continue your journey towards Bangkok the Capital of Thailand. Check in hotel., dinner in Indian restaurant. Overnight in Bangkok hotel. 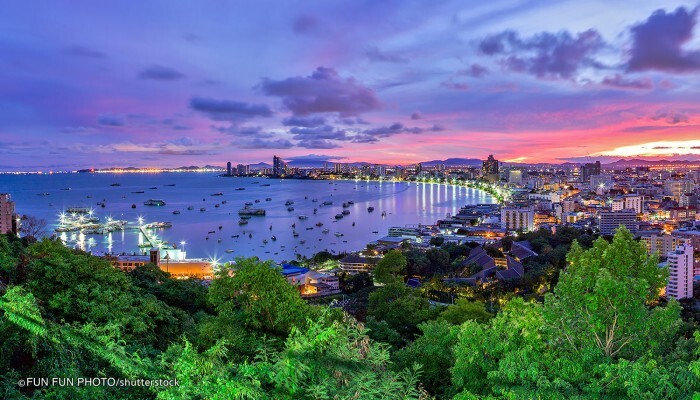 After breakfast you will be taken to Thailand’s greatest open zoo and leisure Park and Marine Park that offers you a great variety of entertainment. You will enjoy the Dolphin show, Urang Utang Show, Sealion show, Stun show etc. Indian Lunch inside the Park. In the late afternoon return back to hotel. Evening shopping, dinner, overnight Bangkok Hotel. 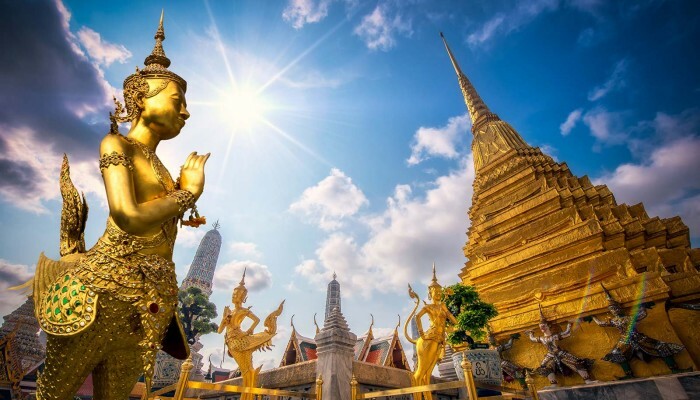 Today morning Bangkok city tour - visit Bangkok’s most distinguished Temples, the temple of Golden Buddha, Marble Temple etc. Lunch in Indian restaurant. Return back to hotel for some rest and in the evening you will be transferred to the Chao Phraya River Jetty to board on a 4 star river cruise for a enjoyable trip followed by dinner with delicious food menus to be served in buffet in the river cruise and you will have a change to visit visit the Palace, Rama VIII bridge from the cruise. Be entertained and return back to hotel by 10 pm. Overnight stay at Bangkok hotel. Today your final departure from Bangkok to Kolkata. Your personal leisure time till transfer to Bangkok Airport to board on your return flight to Kolkata with an everlasting sweet memory. Personal expenses, additional meals other than as specified. GST 5% payable extra. 3 month latest updated bank passbook showing minimum balance of Rs.50000/- per person as on Visa Processing day. The above is just a quotation, We have not holding any confirmed booking. Booking subject to availability and tour price may be changed at the time of confirmation.